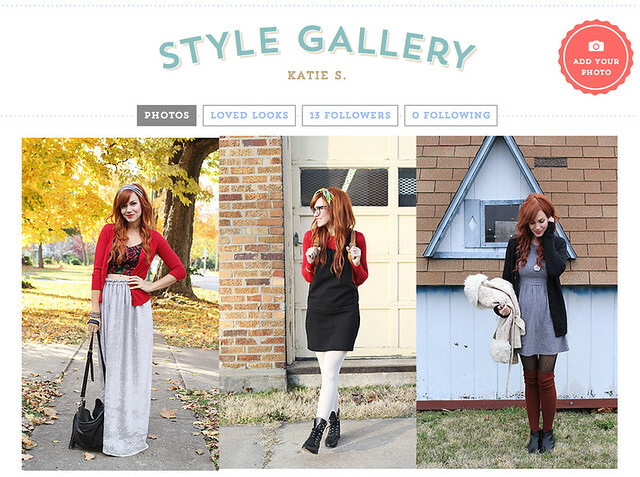 Have you heard about ModCloth's Style Gallery? 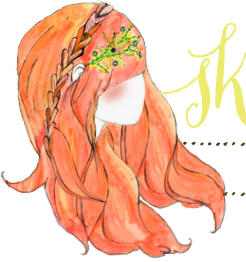 It's a fun way to share your favorite looks and get lots of inspiration! There is a fun contest going on right now called "Follow Your Faves" where the person with the most followers will win a $100 gift certificate! -upload some of your favorite outfits to the Style Gallery and don't forget to follow your favorite contributors! I just recently created my profile, so I'll be uploading more outfits daily. I'm off to browse the gallery and follow some favorites! Really nice contest. I don't really wear any ModCloth clothing, but would sure jump in if I did! Good luck! So exciting! Hope you win!! Have followed, and can't wait to see what outfits you come up with!